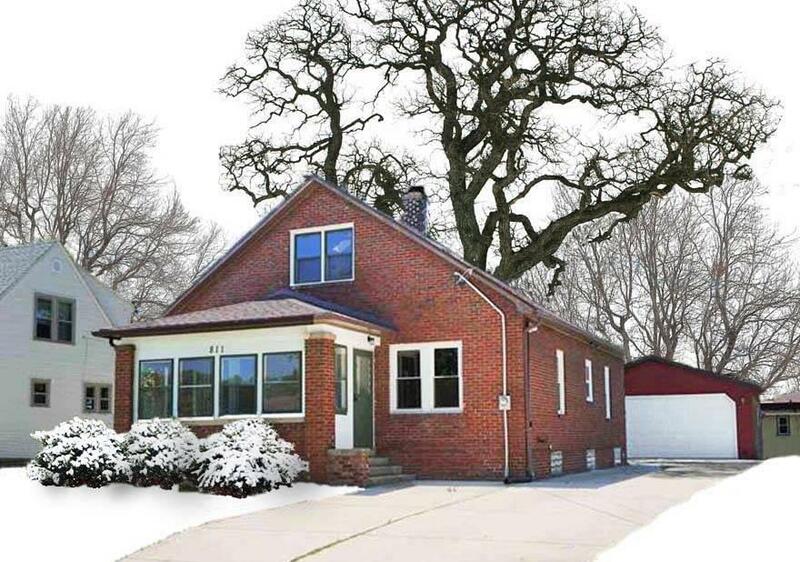 811 Cornelia St, Janesville, WI 53545 (#1848992) :: Nicole Charles & Associates, Inc.
Beautiful all brick home. Plus a extra large garage. Newer carpet in bedrooms and in lower level. Hardwood floors in dining room and living room. Kitchen has brand new quartz countertops. Cupboards are less than five years old but seller is in the process of painting them white. Newer windows, and roof. Basement area features a wonderful family room and a large laundry room. This home is a must to see. Home is much larger than it appears.